A treasure worth killing for. Sam Spade, a slightly shopworn private eye with his own solitary code of ethics. A perfumed grafter named Joel Cairo, a fat man name Gutman, and Brigid O’Shaughnessy, a beautiful and treacherous woman whose loyalties shift at the drop of a dime. 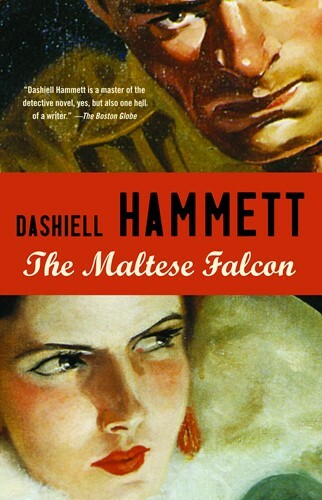 These are the ingredients of Dashiell Hammett’s coolly glittering gem of detective fiction, a novel that has haunted three generations of readers.